These premium quality powder-free Vinyl-examination gloves are marketed to medical, dental, industrial, laboratory, food & other sectors. 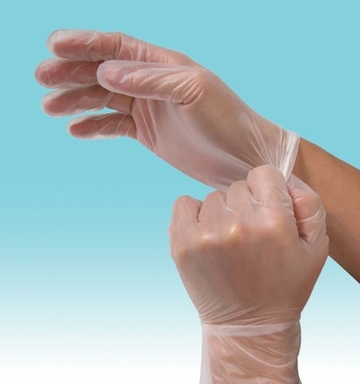 We sell quality medical grade gloves that have gone through stringent inspection based on compliance with ISO 9001:2008 standards and are FDA certified. Safety sealed packaging. 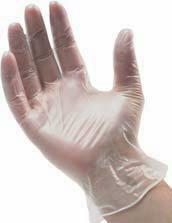 These premium quality vinyl gloves are marketed to medical dental industrial laboratory food & other sectors. Our quality vinyl gloves that have gone through stringent inspection based on ISO 9001: FDA certification. Sold by the Case and by the Pallet. 1 Case has 10 boxes gloves. Each box contains 100 latex gloves.